At the Crypto Finance Conference, in Switzerland on January 18, the crypto entrepreneur, analyst, and regular CNBC contributor Brian Kelly was interviewed by Cointelegraph, where he spoke about what to expect from Bitcoin and crypto in 2019. Cryptocurrency Trend Reversal in 2019? While discussing the overall state of the cryptocurrency market, Kelly proclaimed that we are somewhere close to the end of the bear market and that 2019 will turn out better than 2018. However, he did add that it’s possible we see another leg down, before seeing a trend reversal. According to Kelly, the crypto bear market will end in 2019 and its reversal may be catalyzed by Bitcoin (BTC) becoming a more accepted asset among investors. He also believes it will be recognized as a store of value and can be used as a hedge against assets affected by geopolitical tensions. While Kelly is fairly certain that Bitcoin will find its bottom in 2019, when asked about the potential for a Bitcoin exchange-traded fund (ETF) being approved by the government this year, the analyst believes there’s no chance. A Bitcoin ETF has been long anticipated by the crypto industry, as many industry players speculate that a Bitcoin ETF approval would bring in an influx of institutional investors and spark the next bull run. They believe this because an ETF is an investment fund that tracks the value of an underlying asset and trades the fund on US stock exchanges. Therefore, a Bitcoin ETF would probably attract more investment from larger players and institutions. According to Kelly, the Securities and Exchange Commission (SEC) has denied all previous Bitcoin ETFs due to there being too many issues surrounding the Bitcoin market. 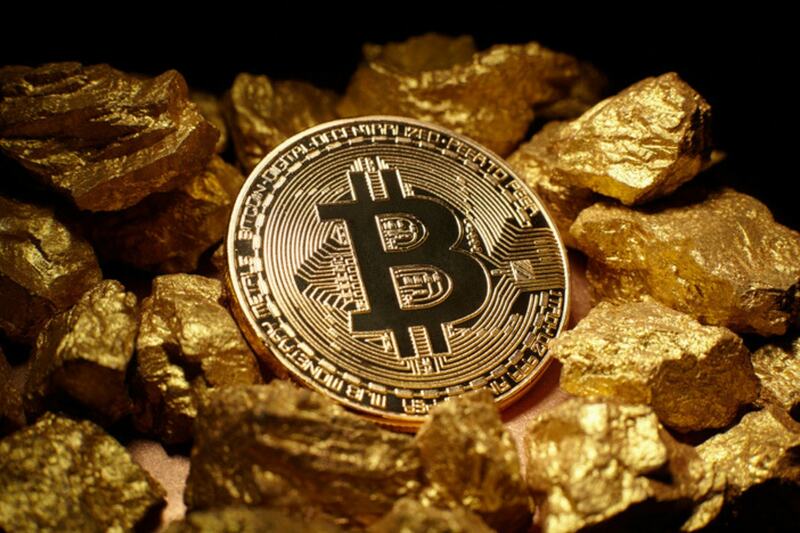 It was not reported as to what these issues are, but we can speculate it’s due to market manipulation, lack of Bitcoin’s maturity as a recognized asset, and uncertainty in Bitcoin’s future. The seasoned analyst also stated that it will probably take more than a year to resolve the current issues at hand. To sum things up, Kelly predicted that 2019 will see a market bottom and beginning of a trend reversal. He also predicted that Bitcoin will be further recognized as a viable asset class and store of value. As well, he predicted that a Bitcoin ETF will not be approved in 2019. In addition to the predictions surrounding Bitcoin, Kelly shared insights into what will happen to the global economy in the upcoming years, stating that we will likely see a global recession, followed by a new financial crisis. While this will be a very bad time in our world’s history, Kelly notes that it will purportedly create a window of opportunity for cryptocurrencies to become a viable alternative to fiat money. Kelly was not specific as to what year this will happen, but insinuated that it will be soon. Is Kelly right to think that a Bitcoin ETF will not be approved? Do you think a Bitcoin ETF will be approved this year along with the end of the cryptocurrency bear market? Let us know what you think in the comment section below.